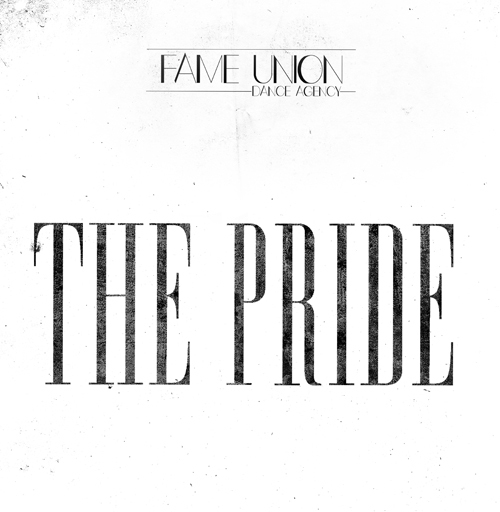 Fame Union Dance Agency is one of the few venues in Asia with an enormous database, that converging all range of local and international dancers. 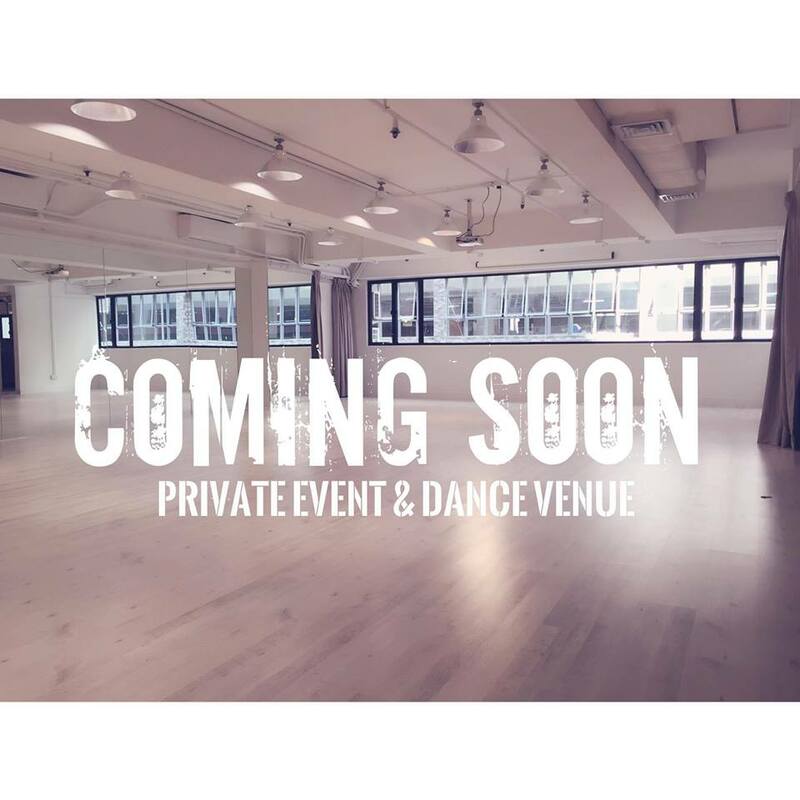 We offer dance performances in New Style Jazz Funk & Urban Dance for various marketing activities, product launches, shows & parties. 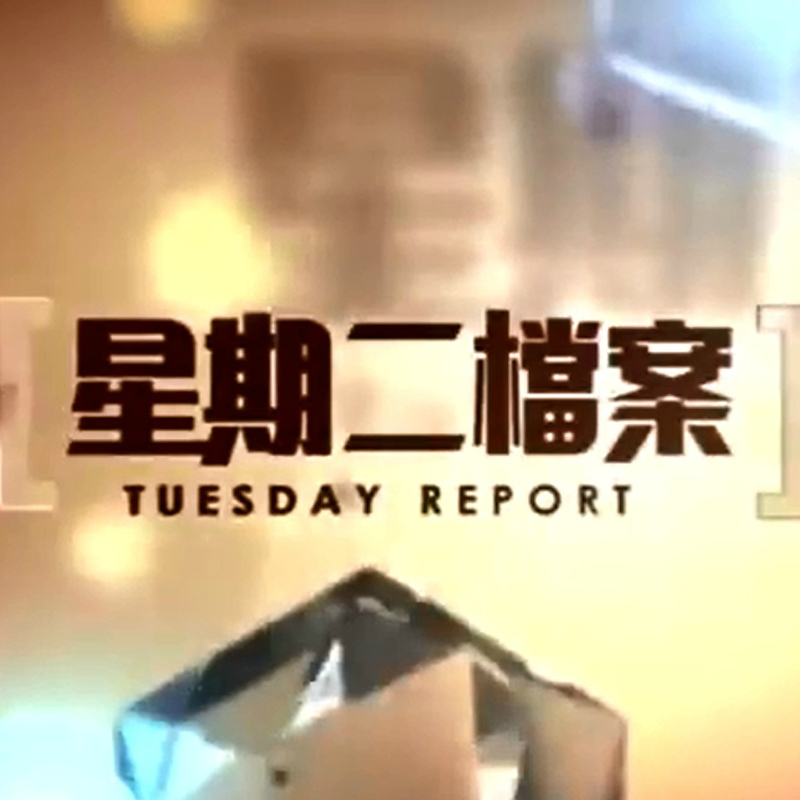 FAME UNION Marketing Director Maggie Yuen & Dance Director Zero Tang are interviewed by TVB news programme "Tuesday File". This episode describes dancer life in Hong Kong. Some Fame Union instructors involve in the shoot, thanks for all dancers helping. The Pride – Jazz Funk Training Program “The Pride” is a seasonal intensive training program that designed for advanced dancers of their age category and dedicated to develop skilled and knowledgeable Jazz & Jazz Funk dancers,especially for those aimed at being professional dancers or dance instructors in the future.